DJ Noize teams up with Toronto’s up and coming rapper SF Merlo. 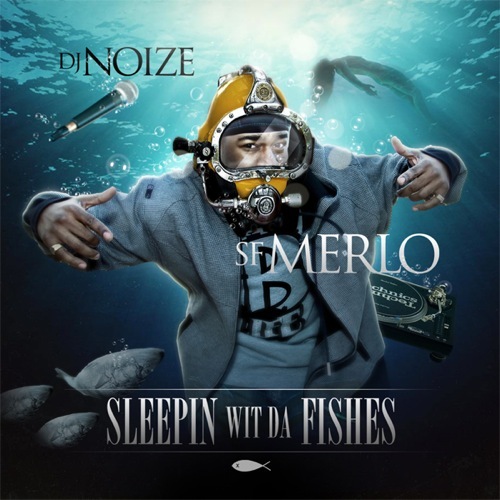 The “Can’t B Life” member titled his mixtape “Sleepin Wit Da Fishes” but Merlo is definitely an artist you shouldn’t sleep on. The mixtape was features on canada’s most famous hip hop website hiphopcanada.com. Check it here.